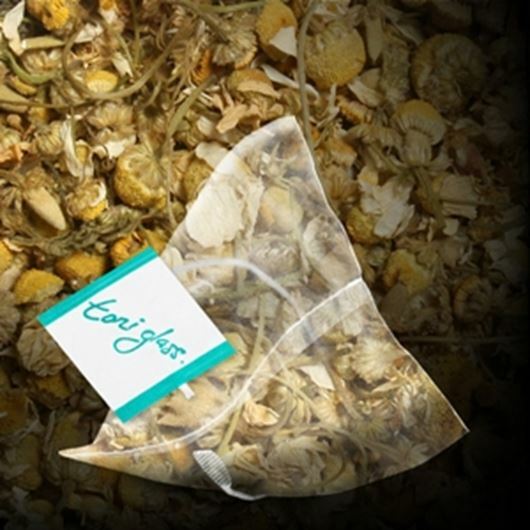 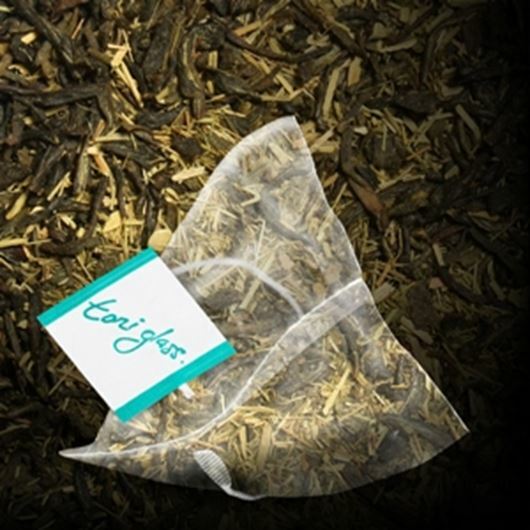 This rich and tasty blend of quality tea is inspired by the east and offers an incredible combination of Bancha green, lemongrass, coconut, vanilla and ginger. 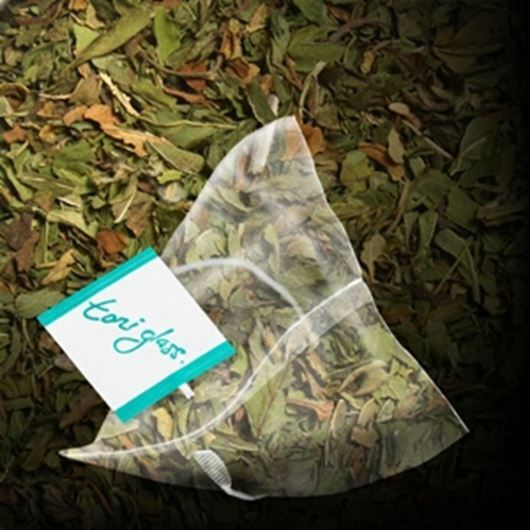 A wonderful treat for the more adventurous palette and a great stepping stone into the world of green. 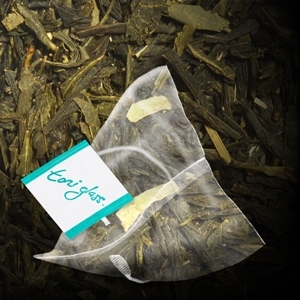 Ingredients: Japanese Bancha Green Tea, Lemongrass, Coconut, Flavouring.